Undoubtedly, Nana Ama Mcbrown is the happiest woman in the world now after she delivered her baby girl in Canada. 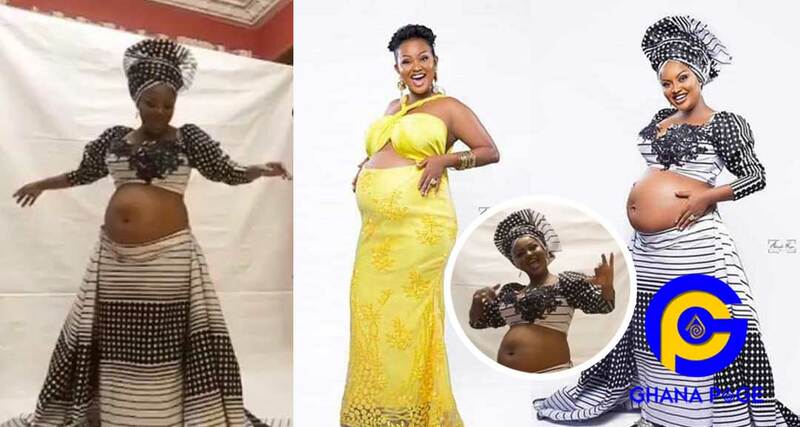 The sensational Ghanaian actress has just shared a video of her dancing to praise God with her baby bump. The video was taken when Nana Ama Mcbrown wa having her photo shoot sometime around a month before she gave birth in Canada to her adorable baby girl. Playing at the background was Diana Hamilton’s viral song “Mo Ne Yo”. Mcbrown could be seen excitedly dancing her heart out. 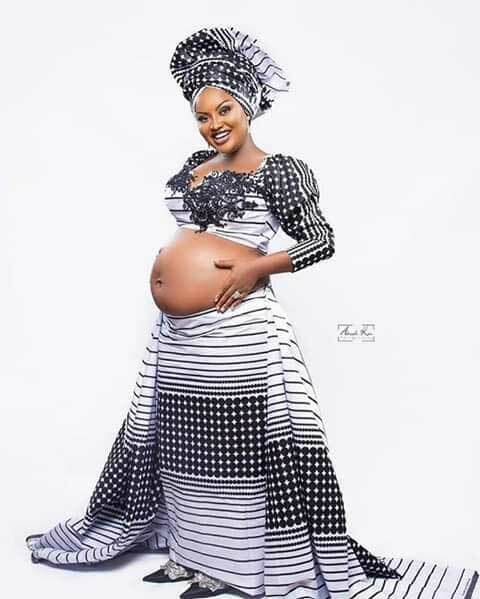 Prior to this, Nana Ama Mcbrowb has released some beautiful Baby Bump photos to praise God. She captioned the photo “…My Testimony Is Here” as a way of confirming she has finally given birth. The post Mcbrown releases a video dancing with her baby bump to praise God appeared first on GHANAPAGE™.